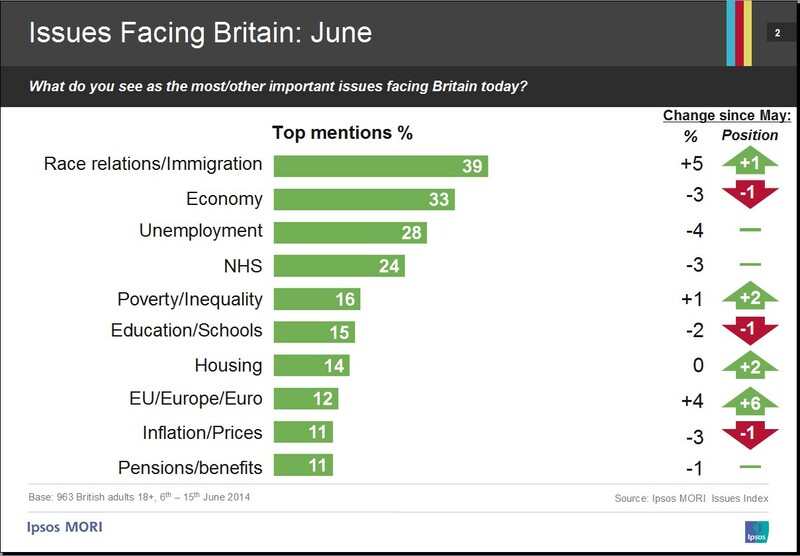 Subscribe to comments with RSS or TrackBack to 'Ipsos Mori June Issues – Immigration tops the economy for the first time'. Yes yes yes. Everything you have said in this post is so right. We need more people to make these points as eloquently as you have.